‘Never Start Something You Can’t Stop’ concentrates on the efforts of the John Wyer team of Gulf Ford GT40s to win the 1968 Le Mans 24 hour race. It begins with a fast lap around the 8.4-mile circuit viewed from a GT40. In the race Rodriguez and Bianchi provided a first Le Mans victory for themselves and Gulf Oil and a second victory for John Wyer who had also won in 1959 with his Aston Martin team. 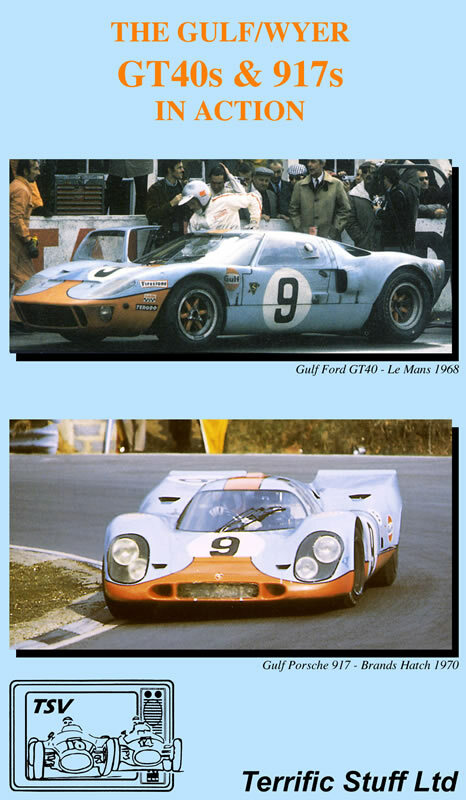 This was the third successive win for Ford.